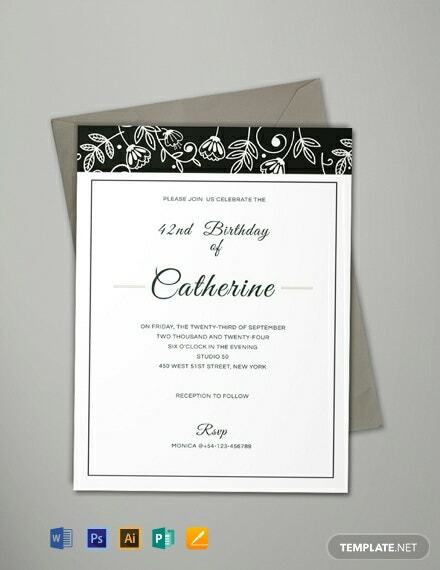 Whether it is a business or a special occasion, you would want everyone you invite to attend. 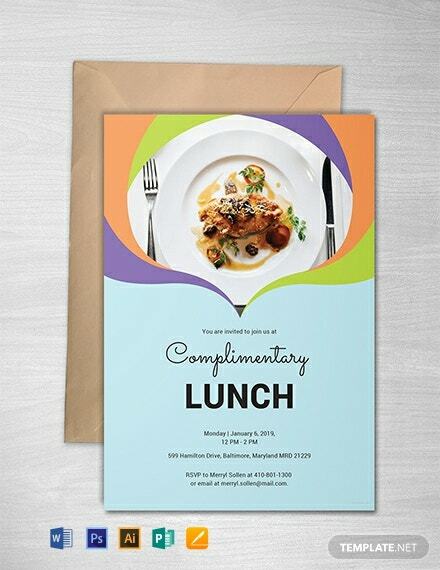 Boost attendance to your upcoming event using one of our wide variety of premium invitation templates. Enjoy the beautiful and contemporary designs that you can customize. 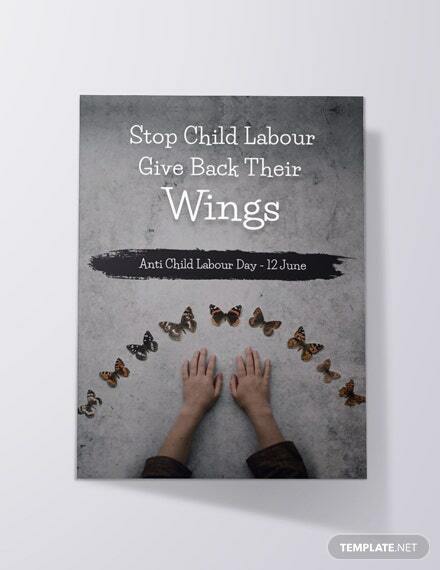 Our templates are free to download and ready-made for your convenience. The files uses professionally made content such as high-quality layout, artwork, images, text, and graphic files. Print ready, perfect for commercial as well as personal printing. Easily editable and can be opened in all versions of Adobe Photoshop (psd), Illustrator (.ai), Indesign, Microsoft Word (.doc), Publisher, Apple Pages and Google Docs. 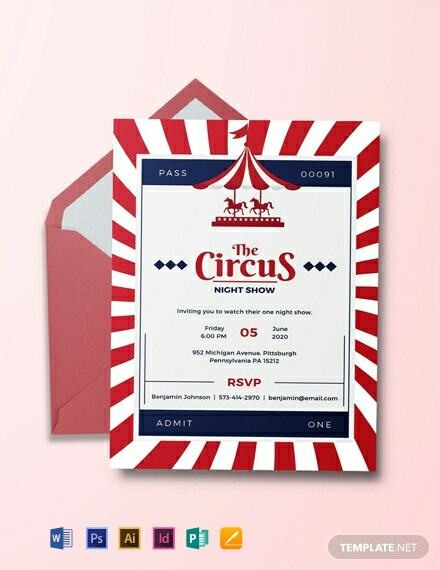 Hosting a corporate or formal event can be daunting, but nobody will be attending if you forget to give out the invitations -- whether digitally, or on paper. 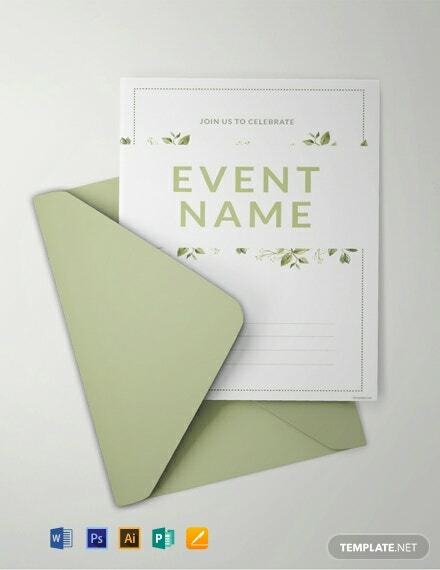 No matter how big or small an event is, the host needs to share details with their guests, and should then take the time to create an invitation. 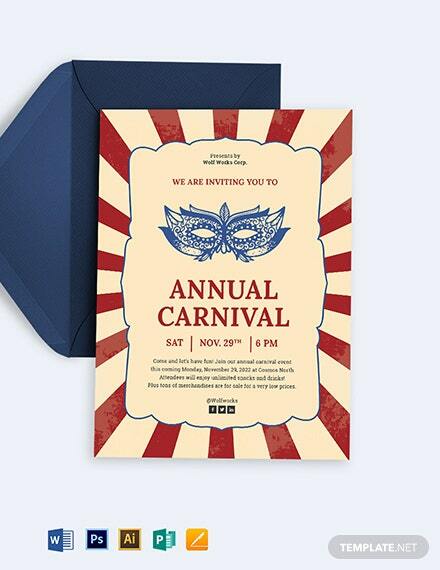 There are numerous ways to send creative event invites nowadays. In fact, social media has made it that much easier to do so. A major perk also includes getting updates in real time, so you would know how many people to expect, and your guests would know of changes as soon as possible. 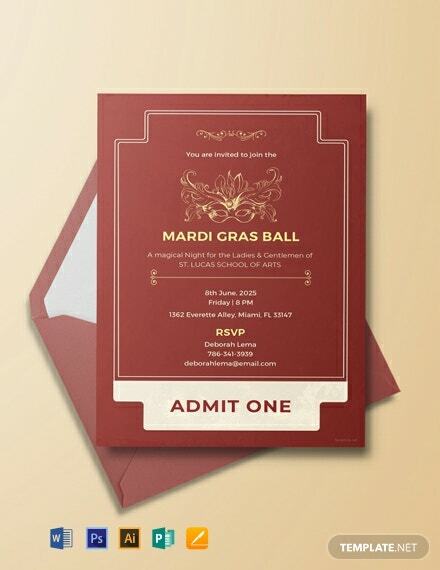 Of course, paper invitations that individuals receive in the mail add more charm and elegance to your event. Not only that, it also makes people more special to actually open a piece of letterpress invite than opening their email inbox or social media chats. 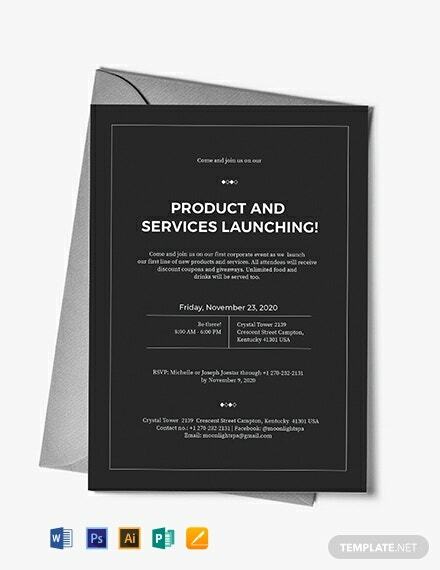 More than being a party invite, printable event invitations also help in targeting audience, content, and distribution. 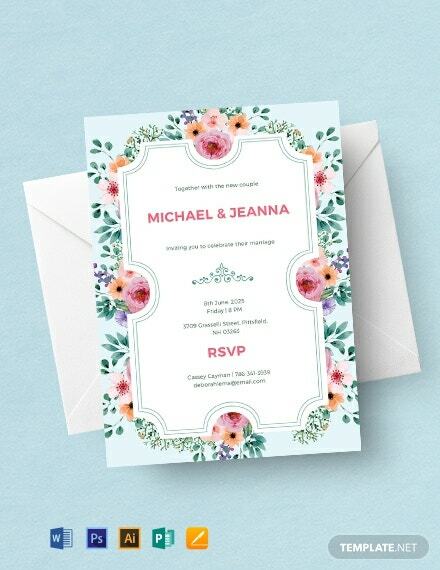 Invitations have two aims: first is to provide essential information for the event, including date, time, venue, RSVP deadline, and sometimes even attire. 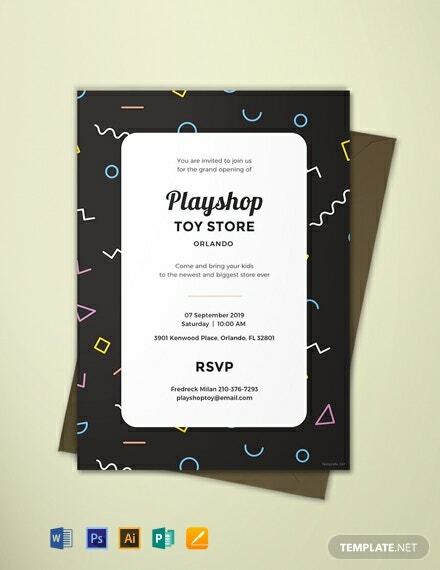 However, what most people don’t understand is that the invitation card should also set the scene for your guests, and thus build their anticipation. 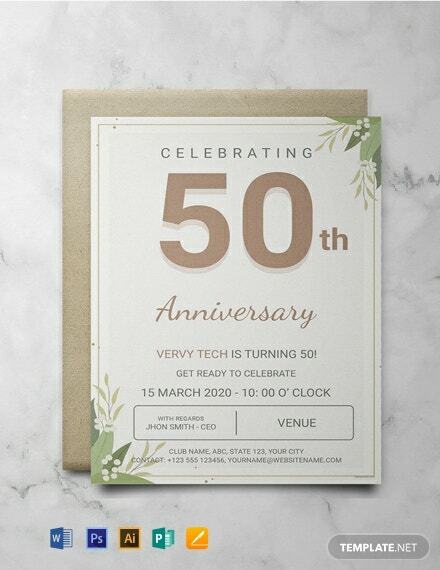 Whether you want to go the digital or traditional way, your event or party invitations should have an eye-catching design that will help people notice it from the avalanche of mail or steady stream of media posts on their social media accounts. 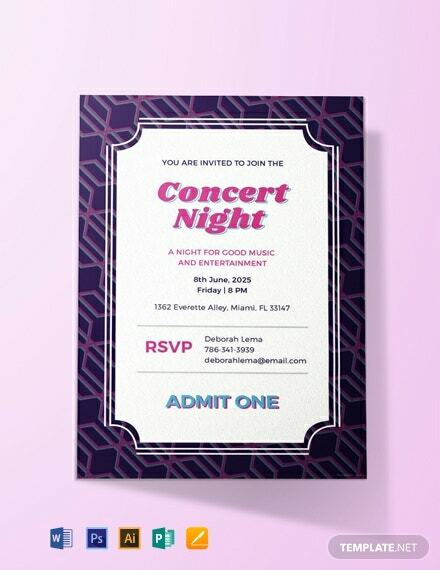 The use of words, a unique design, or striking fonts and colors will help you grab your guests’ attention by setting the scene and tone of your event. The art of marketing relies on getting noticed for the right reasons by the right audience and communicate with them effectively. 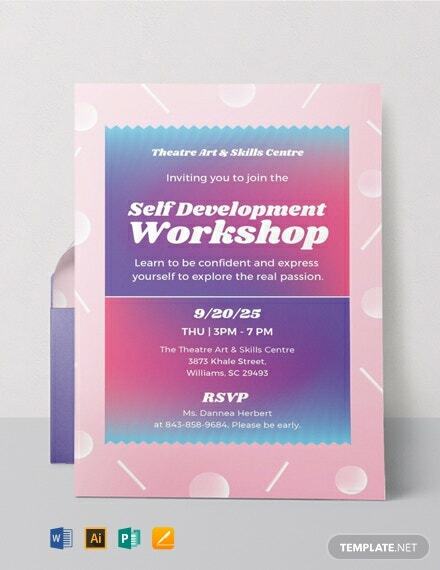 This is why crafting the perfect invitation should not be lost on you, especially in the corporate world where business events give you the opportunity to reach out to clients and make more business connections. 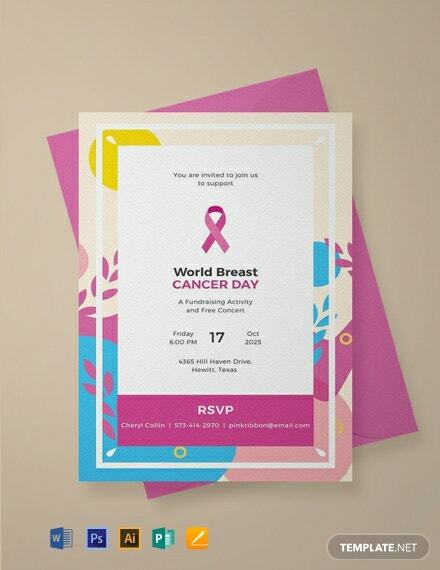 Whether you’re hosting a charity gala, a concert, a grand party, or an exclusive reception for your company’s most important clients, ensuring an impressionable event will begin with your well-crafted and attractive invitation. 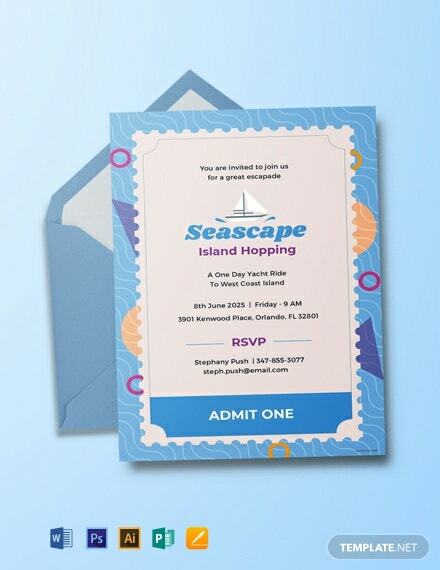 This website offers a multitude of ready-made event invitation designs for you to choose from. From classy gala events, awards shows, charitable events, and private performances, you can definitely find a premium design that will fit your event’s theme and purpose. 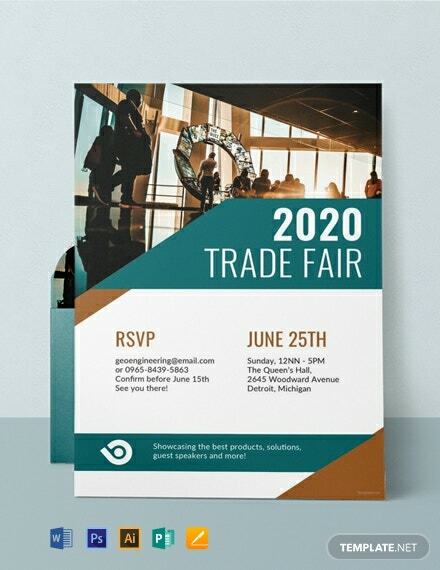 Each of the downloadable templates are highly editable and optimized for digital sharing and personal to commercial printing, with beautiful high-quality, 300 dpi resolution files in CMYK and multiple file formats that make them free to access anytime, anywhere. 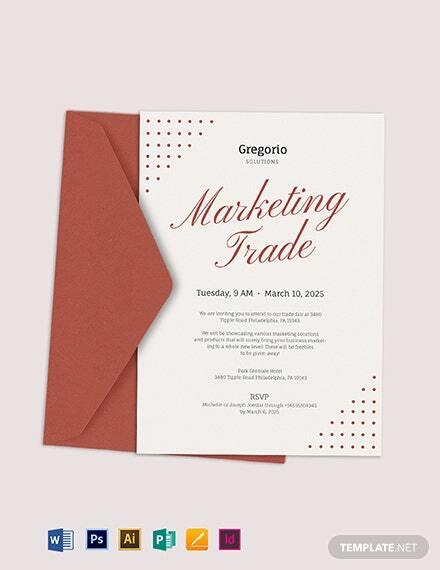 Check out our vast template library and download your perfect event invitation right now!